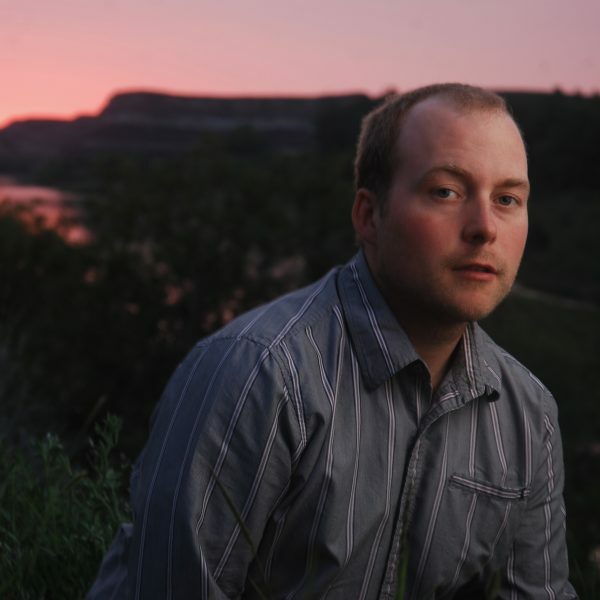 Hailing from the Badlands of Alberta, Tony Scott is a PhD Candidate at the Department for the Study of Religion, University of Toronto, working under Professor Christoph Emmrich. His research focuses on the relationship between Pali commentary, insight (vipassanā) meditation lineages, and Buddhist statecraft in twentieth-century Burma. Tony’s dissertation centres on the extraordinary Milindapañha-aṭṭhakathā of the Mūla Mingun Jetavan Sayadaw (1868-1954), a rare example of a modern Buddhist commentary (aṭṭhakathā) that caused controversy amongst the highest levels of the Burmese monastic community (saṅgha) and first independence government. A 2018-2019 Robert H.N. Ho Family Foundation Dissertation Fellow in Buddhist Studies, Tony is spending part of the year working in Myanmar, Tokyo and Hong Kong translating and unravelling the controversies of the Milindapañha-aṭṭhakathā.